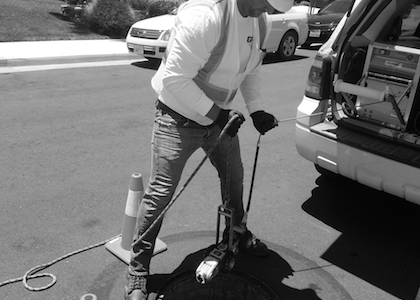 Ground Penetrating Radar Systems, LLC, is the nation’s largest company specializing in the detection of underground utilities and the scanning of concrete structures. 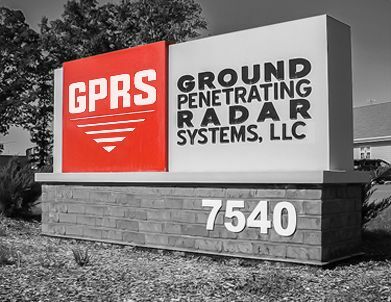 GPRS has an extensive nationwide network of highly trained and experienced technicians in every major U.S. market. 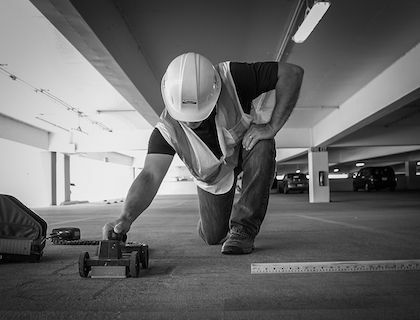 When clients hire GPRS, they have the peace of mind of knowing that they have the most reliable scanning technology on their job site and they'll receive the assistance of a technician who can provide them with the most accurate data. 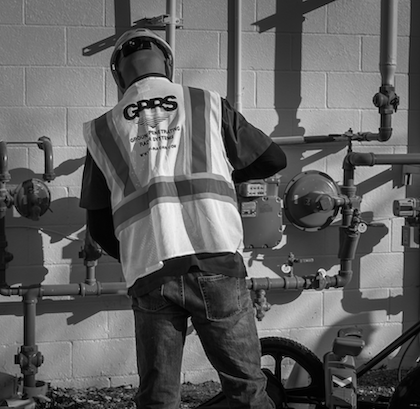 For over a decade, GPRS has been the industry leader by providing outstanding service and cutting edge technology, keeping projects on time, reducing safety risks, and putting our relationships with our clients before profit.